LED lighting technology has improved so much that the initial worry of low power factor and that brands incompatibility issues 'would' have been taken cared of by now. The fact that many countries have adopted the use of LED lightings for illuminating public places as well as privately owned properties, means that this type of lighting has good acceptance from the masses. This should be good enough reason for LED-base lighting prices to have gone down drastically sooner than later. Malaysian companies took part at the LED Expo Thailand in Bangkok -Photo: Facebook/LED Expo Thailand. Malaysia's MATRADE said that the LED lighting penetration rate in the Thailand market has reached an estimated 10 % to 15%, whereas in Malaysia very little can be said about adoption of this energy efficient lighting. As reported by Bernama here, it seems that we have to venture abroad to market our LED products. 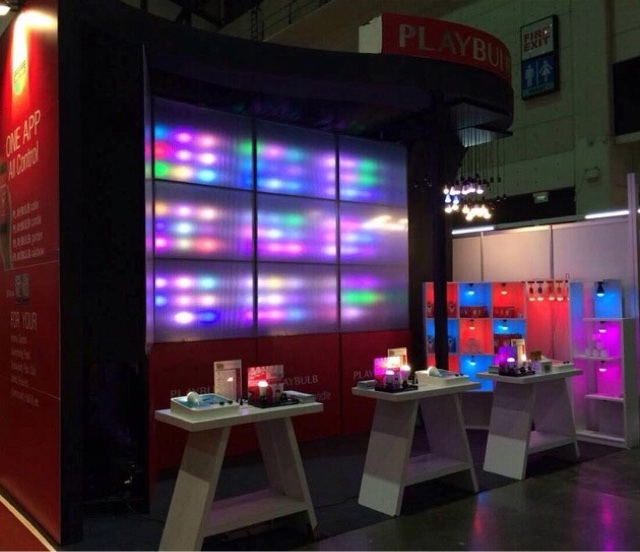 KUALA LUMPUR: Malaysian light-emitting diode (LED) products and solutions raked in sales of RM37.1 million from Thai buyers at the LED Expo Thailand 2015. A Specialised Marketing Mission (SMM) spearheaded by MATRADE was in Bangkok for three days from May 20 in conjunction with the expo. Malaysia External Trade Development Corporation (MATRADE) Bangkok Trade Commissioner Niqman Rafaee Mohd Sahar said the LED lighting penetration rate in the Thailand market has reached an estimated 10 to 15 percent. "The LED market share for Thailand is expected to reach 70 per cent by 2020," he said in a statement issued here today. Thirteen Malaysian companies participated in the SMM, while seven other Malaysian firms took part as individual exhibitors at the expo, where 208 business meetings arranged for Malaysian companies with Thai government officials, traders, distributors, manufacturers and top retailers.